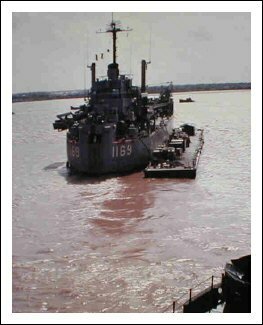 Laid down, 21 November 1952, at Christy Shipbuilding Corp., Sturgeon Bay, WI. 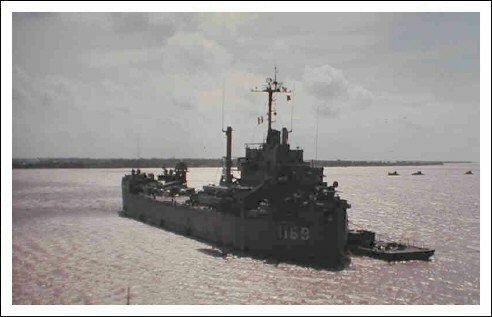 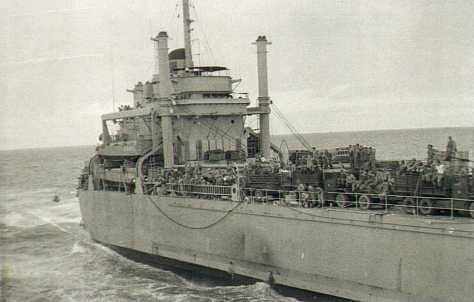 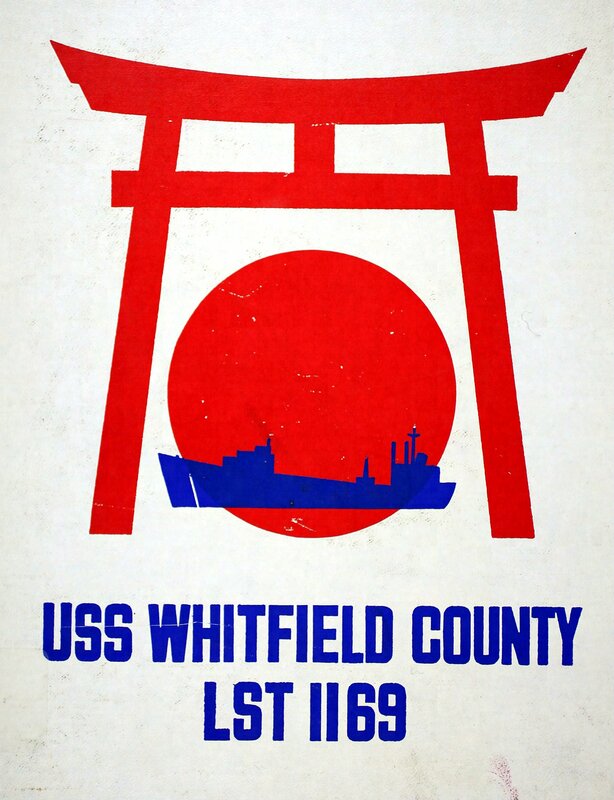 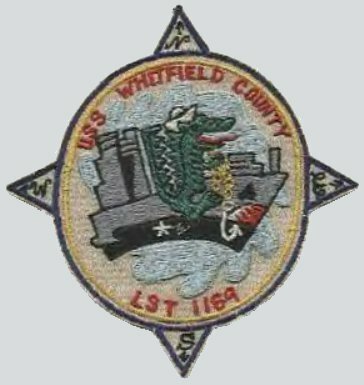 74k USS Whitfield County (LST-1169) underway, date and location unknown. 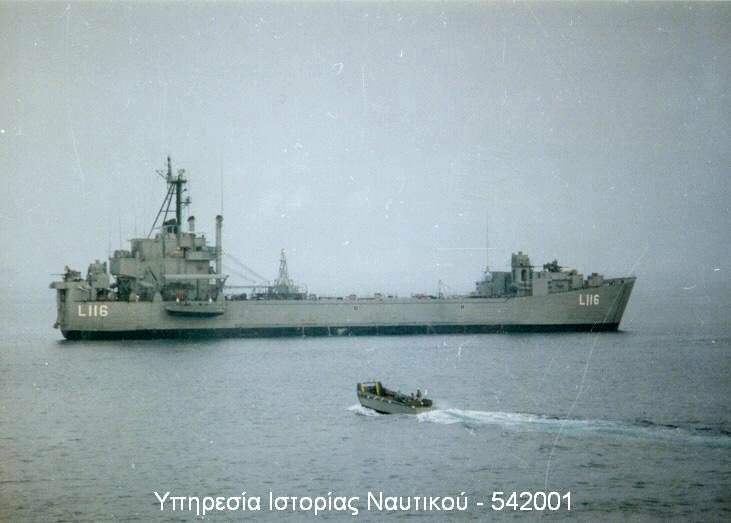 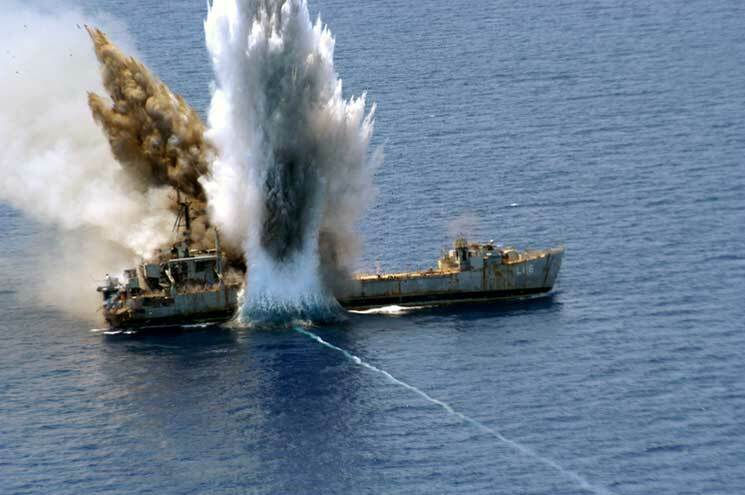 48k HS Kos (L-116) underway, date and location unknown. 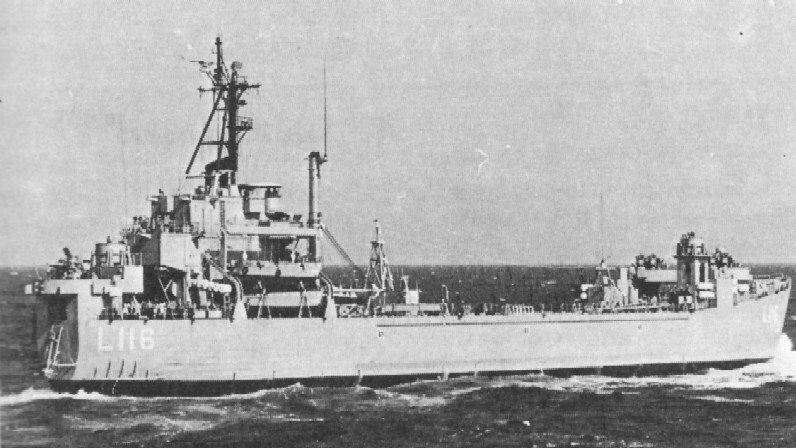 Joe Radigan, MACM, USN, Ret. 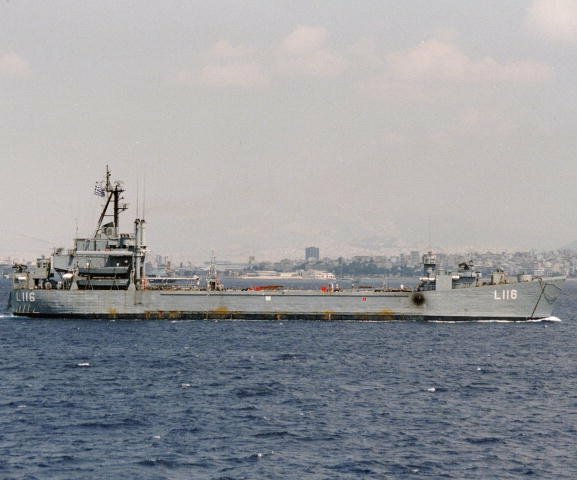 49k HS Kos (L-116) at anchor, date and location unknown. 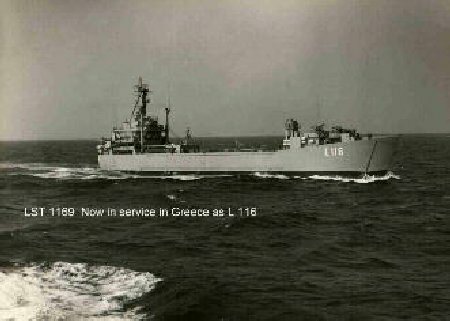 77k HS Kos (L-116) underway, date and location unknown. 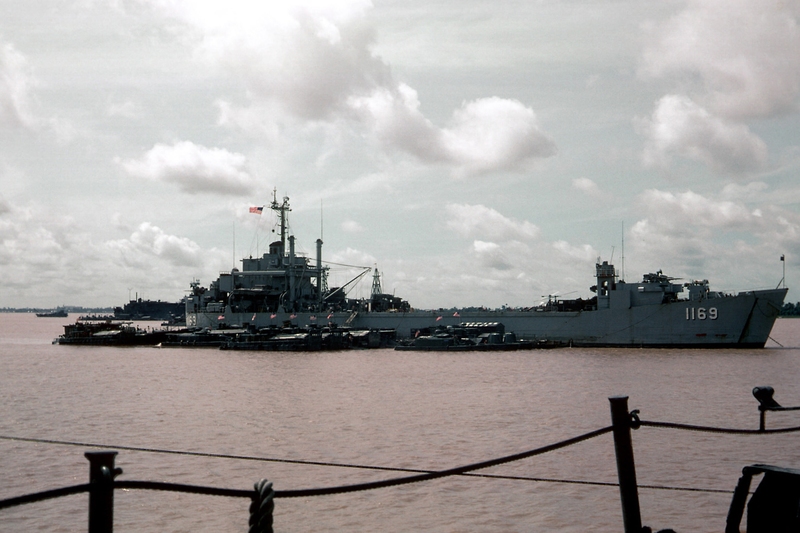 and HS Velos (D-16) (ex-USS Charrette (DD-581). 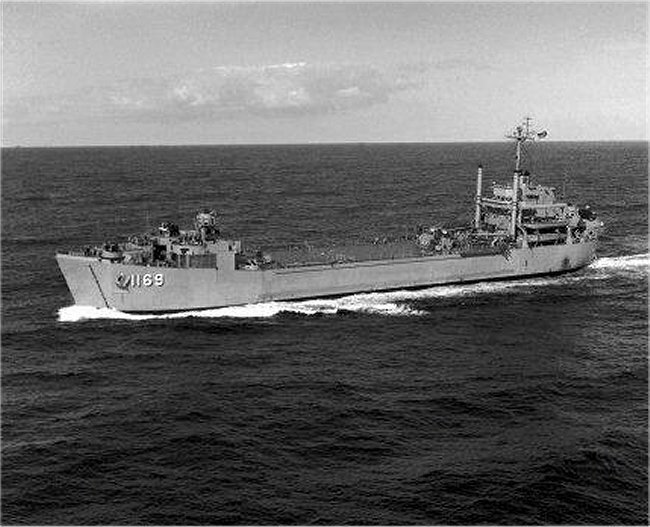 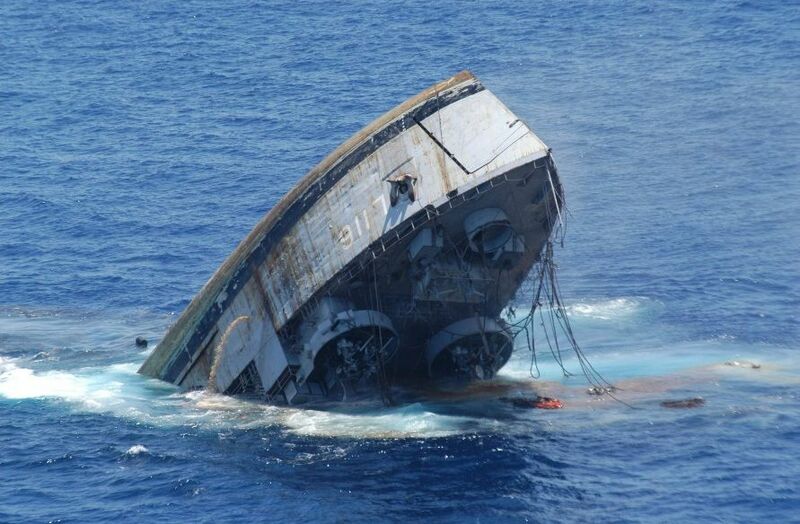 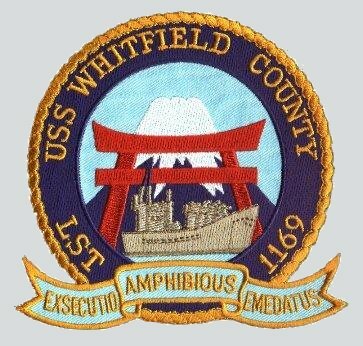 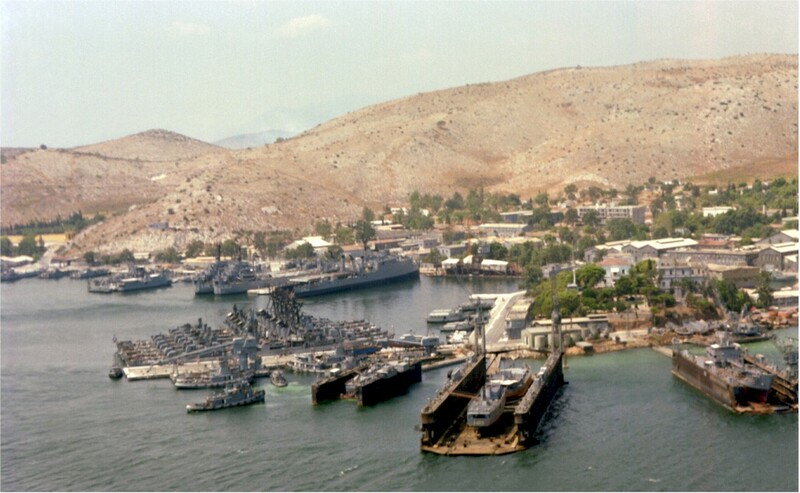 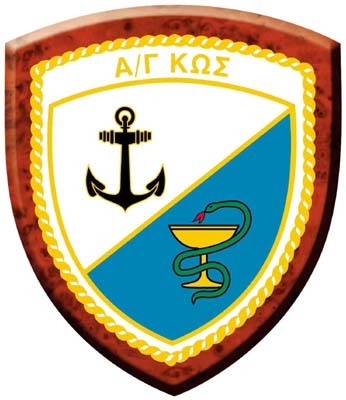 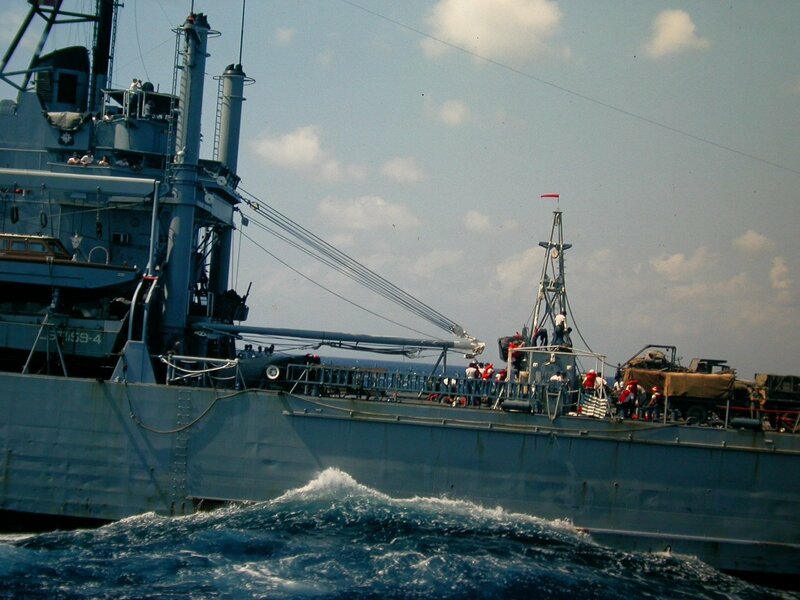 HS Kos (L-116) (ex-USS Whitfield County (LST-1169).